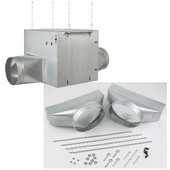 Range hood accessories are designed to help with the installation of your range hood as well as improve its performance and make your kitchen run more efficiently. 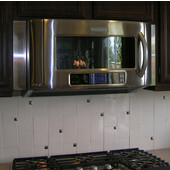 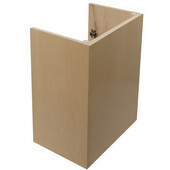 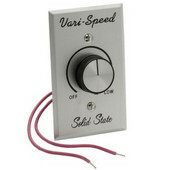 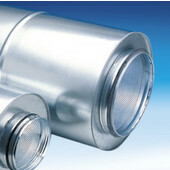 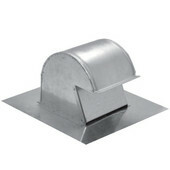 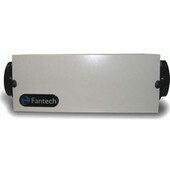 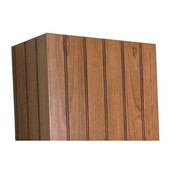 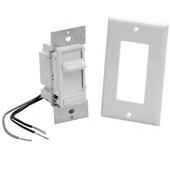 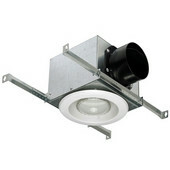 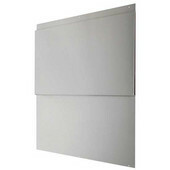 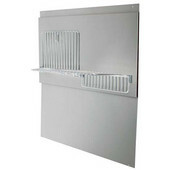 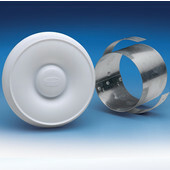 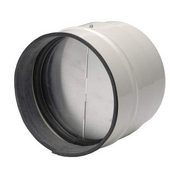 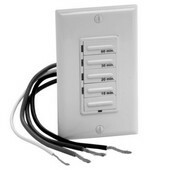 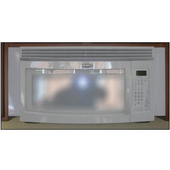 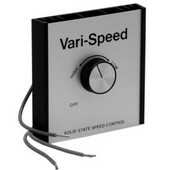 A wide variety of accessories are available in a range of sizes and configurations, including rough-in kits for preparing the correct size space, dampers for regulating airflow, ducting kits to help with installing, backsplashes for making use of the wall space between the range and the range hood, filters and filter conversion kits for ensuring proper ventilation, fan switches to streamline controls and wall and roof caps for vent termination. 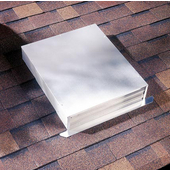 We offer range hood accessories from major range hood manufacturers so you'll find everything you need to complete your kitchen ventilation project.